Oo today is a good day because I am sharing with you The Papery Stationery WOW Diary Review. Yes I know it’s nothing crystal like BUT it’s a mindful and intentional diary fit for any woman looking to be more of that. 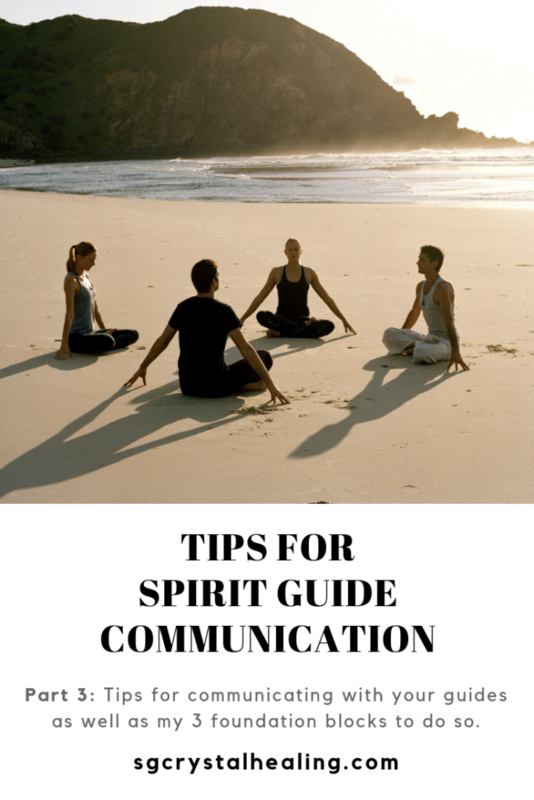 Today I am sharing my how to communicate with Spirit Guides. Communicating with your Spirit Guides doesn’t have to be a challenge and you probably have been doing it unaware for quite some time. I’m going to try keep these tips short and to the point, especially since there is SO much to say about this topic. There is probably a ton I haven’t even thought of which should be included, like Guided Meditations for Spirit Guides on YouTube. However, I hope this post will give you the oomf to get started. Protection. Protecting your energy is something you should be doing on the daily, each morning. Visualise yourself in a protection bubble and that anything not for your highest good bounces off that bubble. Hold that image and intention strongly until you can feel it. Intention. 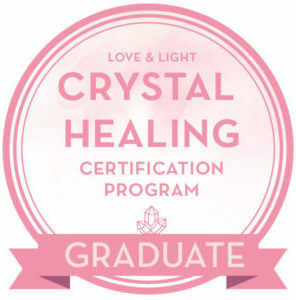 Set the intention to connect with beings connected to you in UNCONDITIONAL LOVE! Please don’t ever go into a meditation all willy nilly. Be specific with what you are trying to achieve, as with anything. Love. Come from a place of love and your heart space. Please don’t sit down in meditation and expect things to happen or guides to just start blurting guidance. They are there to support you, so be respectful. If you want to know how to communicate with spirit guides then the biggest challenge you’ll face is making the time. You have to make the time to practice and work with your guides on a regular basis. It works best if you set a date and time to do this. For me, I like to meditate every 3rd day or so for 15-20 minutes to chat with my guides. You may be someone who does this once a week for a MUCH longer period. There is no right or wrong to it. Make the time special. 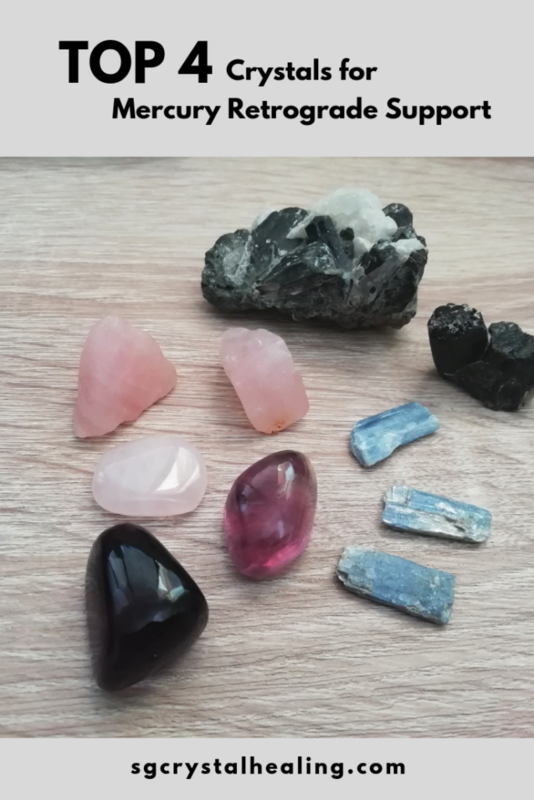 If you like working with crystals then get them out, light a candle or incense and make the space/time your own. You may experience nothing the first time so you keep at it. Once you have that connection, you keep working on it. You FORM a relationship with your guide. Not hey, where’s my guidance, bye, see you when I’m in the mood next month. You have 6 main senses so learn to take note of all of them. Write down anything and everything you experience, feel, see (in your mind’s eye), hear, taste, smell and just get an inner knowing about. Eventually you’ll start to see some sort of pattern. The seemingly insignificant details can make sense weeks or months from now. WRITE.IT.DOWN! Don’t be like me and not write it down, then you can’t remember to connect the dots. I cannot tell you how many times I’ve gotten inspiration or one small idea and I didn’t write it down. A few weeks later, I get another nudge and now my picture is incomplete. This is happening more and more regularly just after I wake up, so I’m learning too! Read about Spirit Guides, especially the different ones. Whatever you’re really into right now, read up about it. If you know nothing about guides, go and read about the different kinds and any that stand out to you, research more about. The internet is filled with information and once you find a guide tribe you resonate with, you’ll find people who teach that. Follow them, ask questions, do a reading with them or a short course. Full Disclosure: This post does contain affiliate links and I may receive a small commission if you make a purchase after clicking on a link. The last thing I want to share is to experiment and be open. We all communicate with guides differently and experience them differently so if you’ve tried someone’s suggestion and it doesn’t work for you, try something else. Lines in books or movies. While you’re on a walk, on the treadmill or in the gym. Seeing the same thing continuously, like the same crystal over and over for weeks. Songs stuck in your head. Messages can come from anywhere, anyone and at anytime so pay attention. Eventually you will learn what ways work for you and what doesn’t really. Remember that your Spirit Guides are always with you; through laughs, tears and boring moments. Say hi, thank them and talk to them. Leave me a comment if you’re going to practice communicating with your spirit guides? What are YOUR top tips for how to communicate with spirit guides?